Superior Court Judge Teri Jackson has rejected arguments from plastic bag manufacturers and upheld a San Francisco ordinance that would ban plastic bags in retail locations and food establishments in the city. 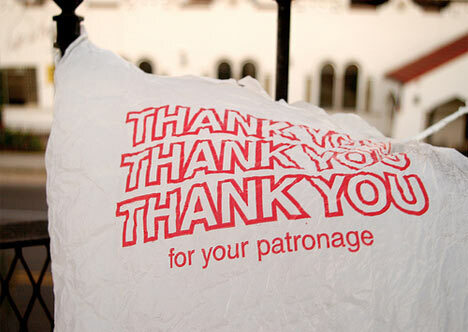 Businesses will be required to charge a 10-cent fee for paper or compostable plastic bags they provide to customers. 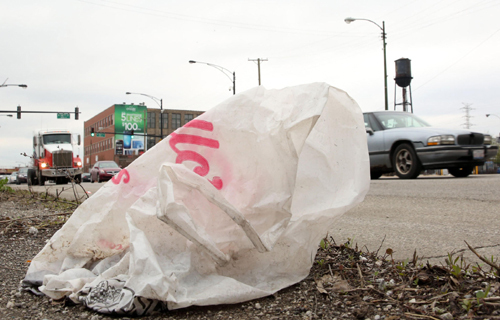 The ruling came as a result of a lawsuit filed by the Save the Plastic Bag Coalition, which claimed that the city had banned plastic bags without conducting an environmental review. Save the Plastic Bag Coalition attorney Stephen Joseph told PlasticsToday they are confident that this ruling will be overturned on appeal. The ordinance is expanding a 2007 law that banned supermarkets and chain store pharmacies from providing single-use plastic bags. This ban was the first of its kind in the nation. This new ban will extend to all retail establishments next month, and then to all restaurants starting next summer. “I applaud Judge Jackson for her careful consideration of the issues, and for rejecting arguments by plastic bag manufacturers that clearly misapplied state law,” said City Attorney Dennis Herrera, in a press release. The Save the Plastic Bag Coalition, an independent organization, has filed similar suits against the cities of Santa Cruz, Long Beach, Palo Alto and Oakland. The Save the Plastic Bag Coalition argues that paper bags are actually more harmful to the environment than plastic ones. The San Francisco Department of the Environment litter audit conducted before plastic bags were banned in that city showed that plastic retail bags were 0.6% of all litter, according to the coalition. If the ban goes forward, many American manufacturing jobs could potentially be lost in the plastic bag industry, Joseph said. Joseph said that it would be a mistake for the plastics industry to think this is only about bags. “It isn’t. It’s about the stigmatization of all forms of plastic. The entire plastics industry needs to wake up, work as a unit, and fight like hell to prevent the reputation of plastics from being tarnished by misinformation. The entire plastics industry should be supporting our work,” he said.